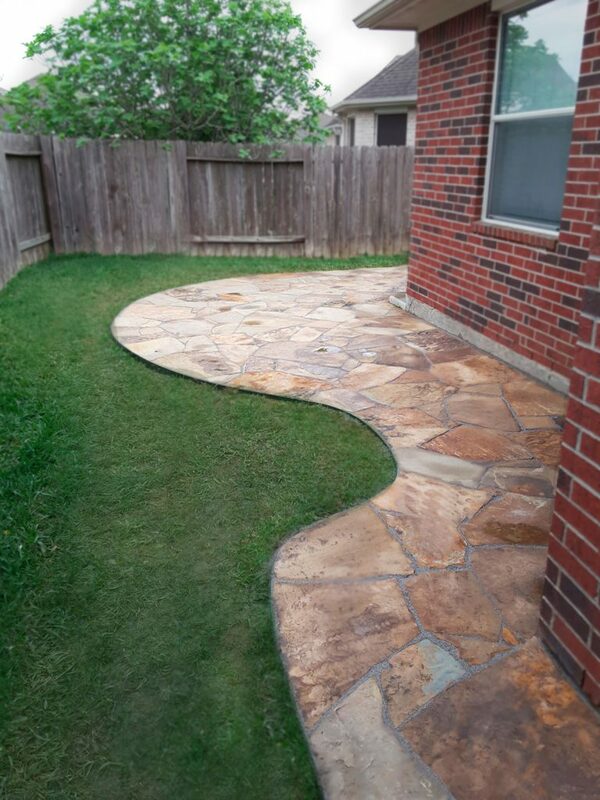 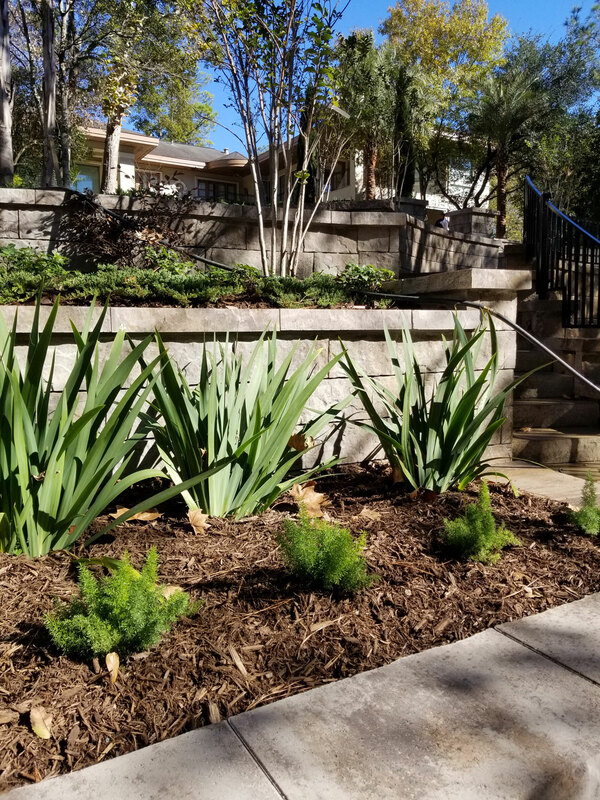 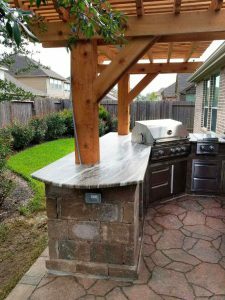 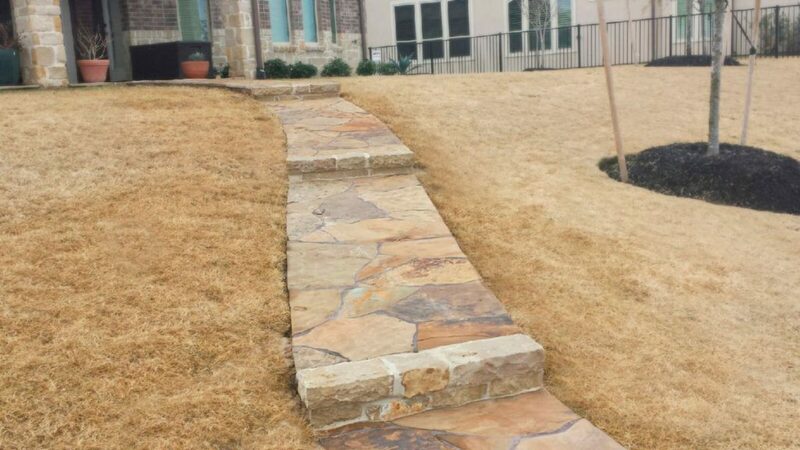 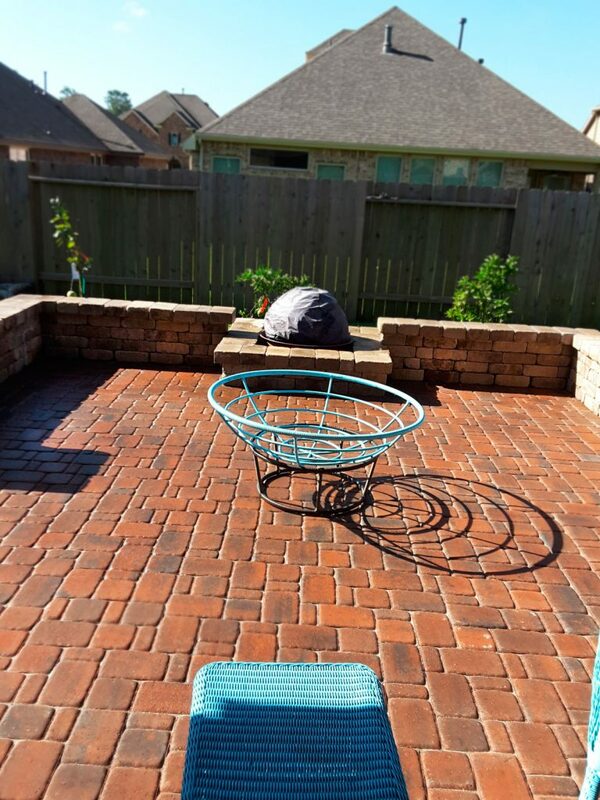 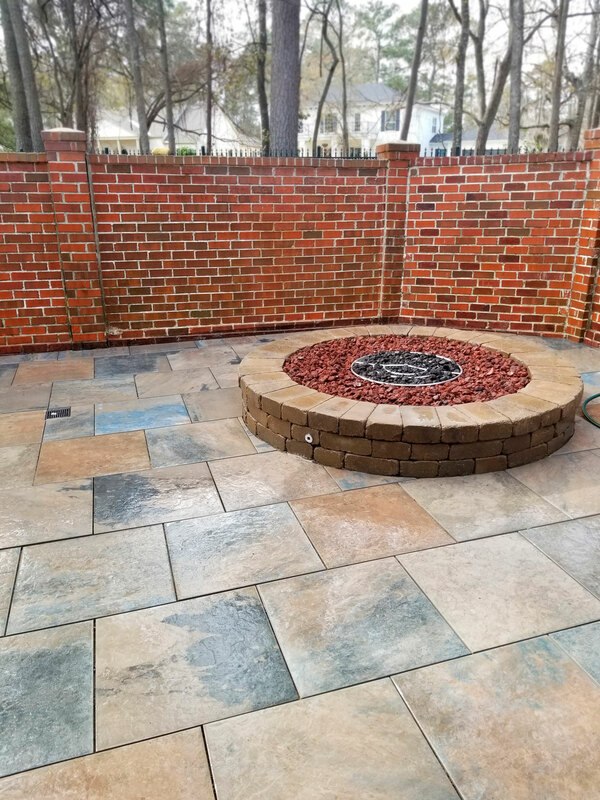 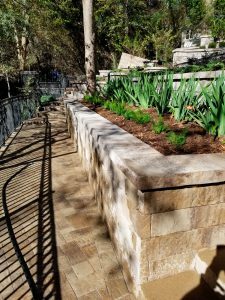 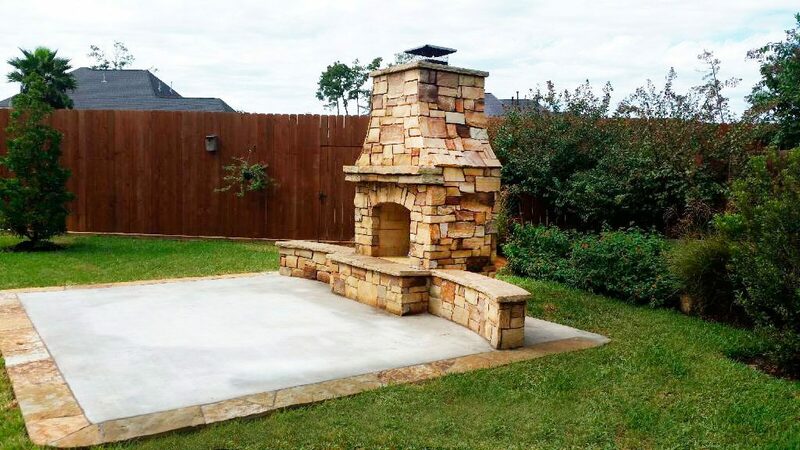 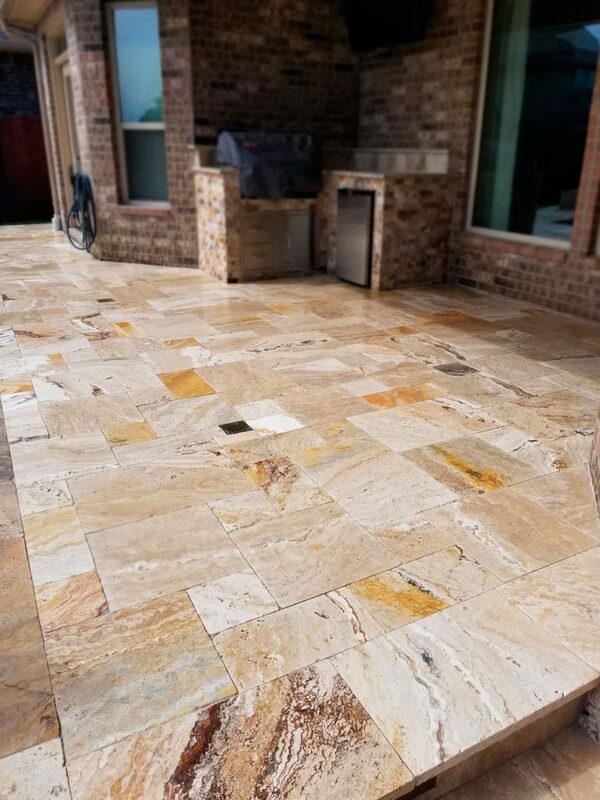 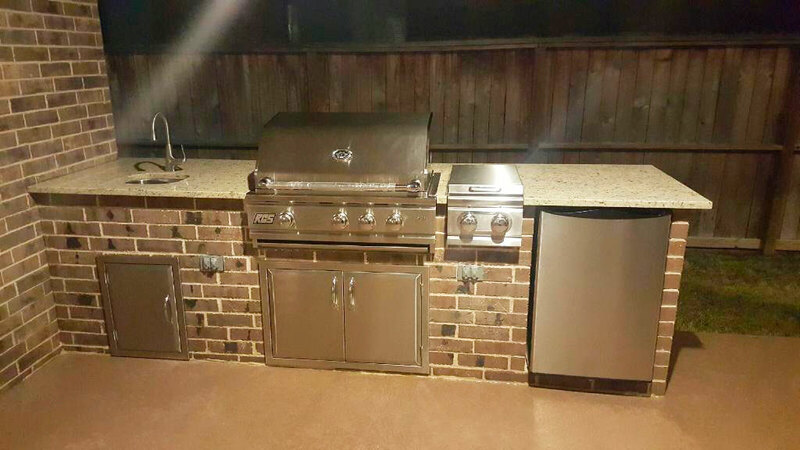 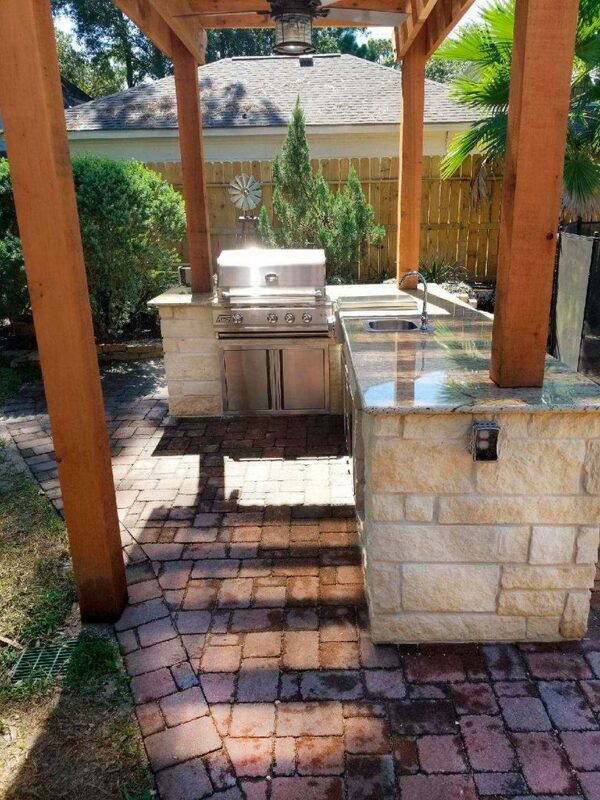 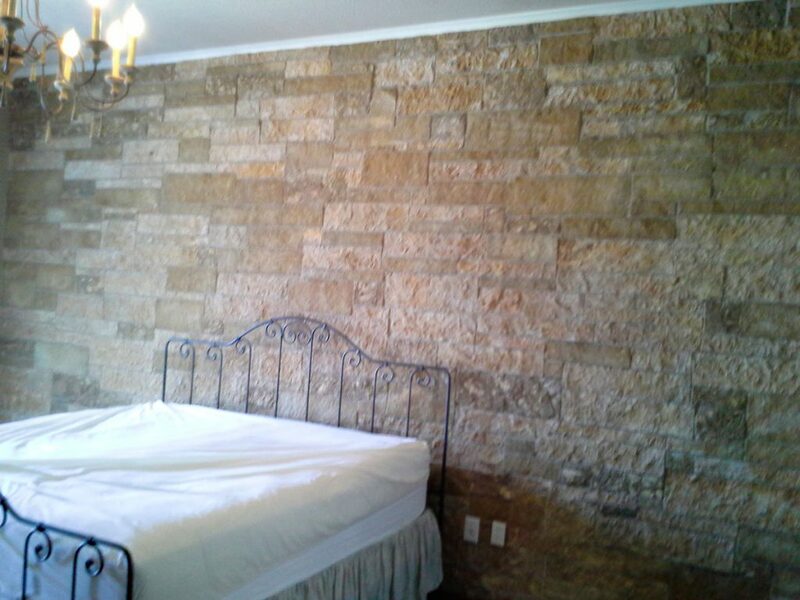 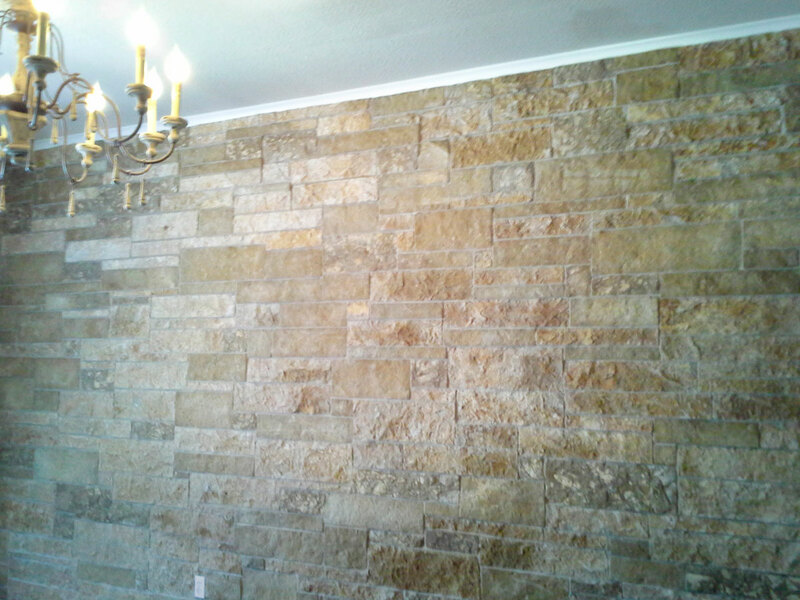 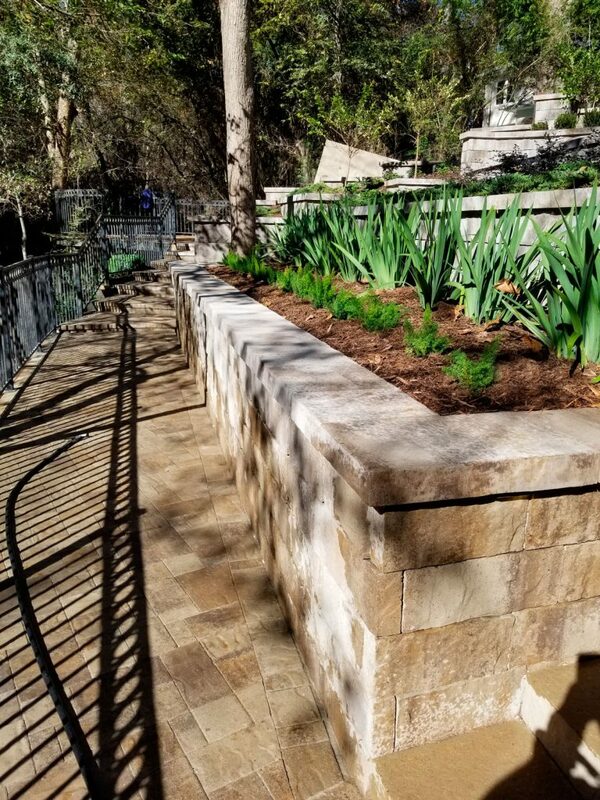 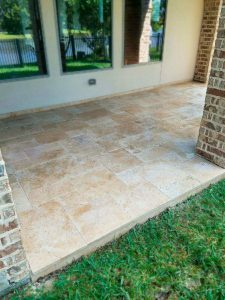 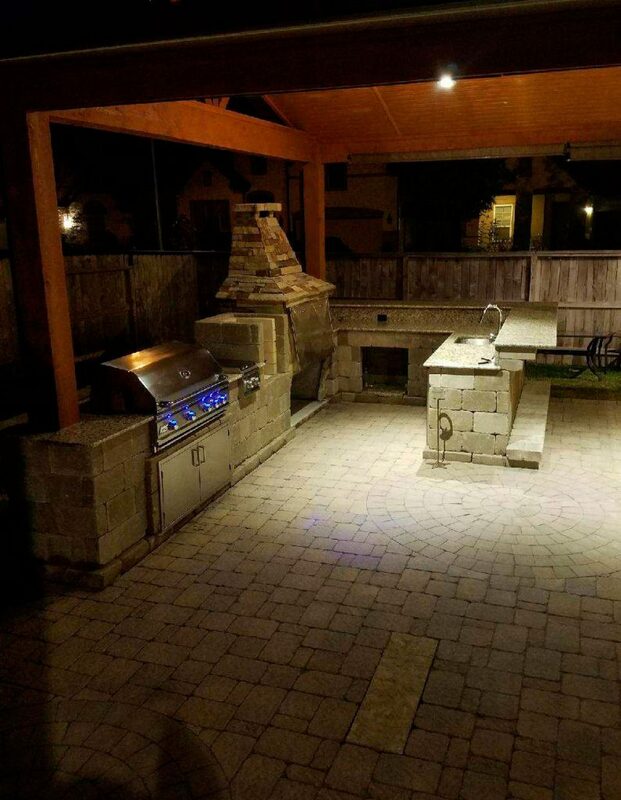 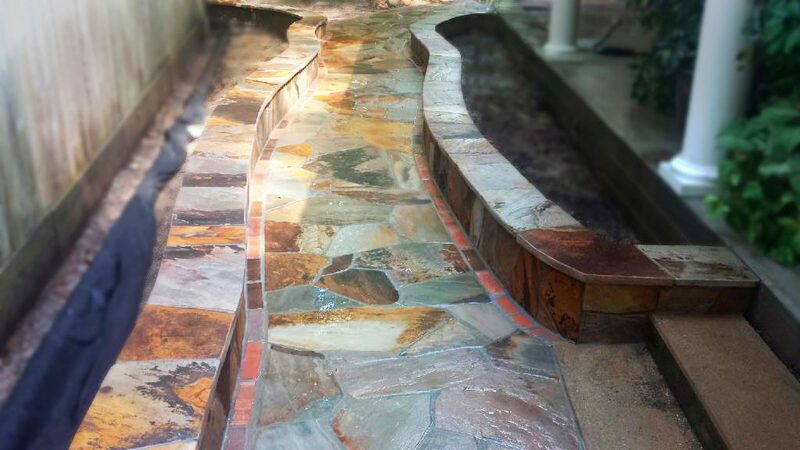 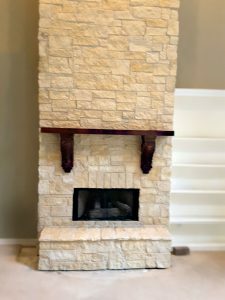 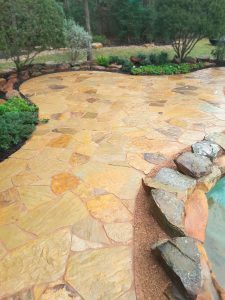 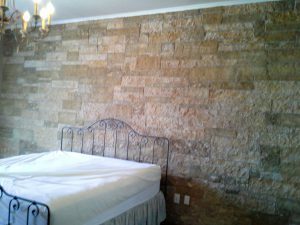 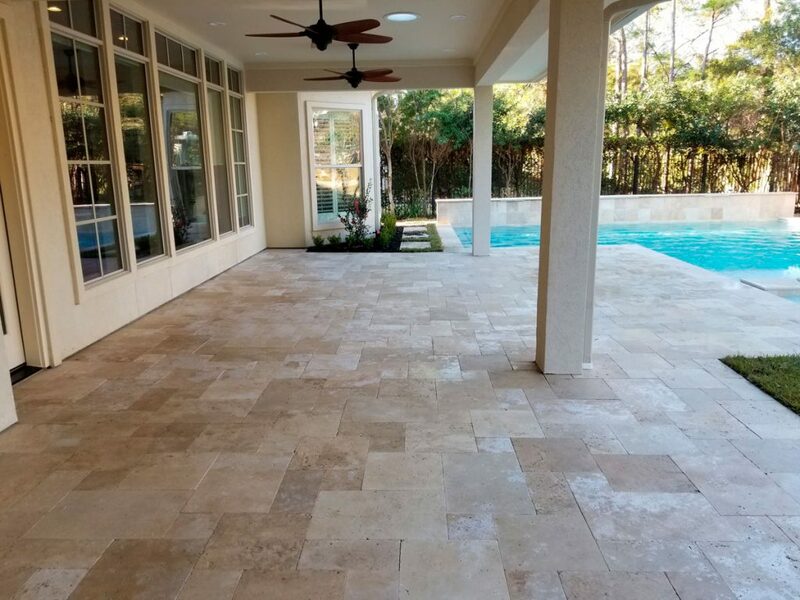 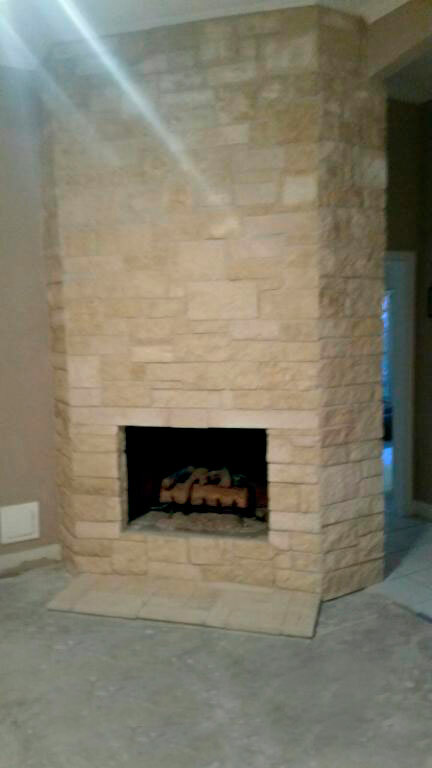 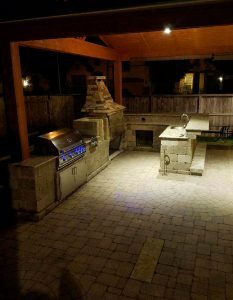 Mercado Construction is one of Houston’s leading masonry contractor companies specializing in commercial and residential outdoor construction. 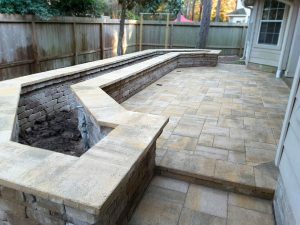 With a reputation for high-quality craftsmanship and products, excellent customer service, honest business practices and a safe and healthy working atmosphere, Mercado Construction brings the expertise and project management skills necessary to complete projects of any scope, design, or size, from the design phase, through the completion of their project. 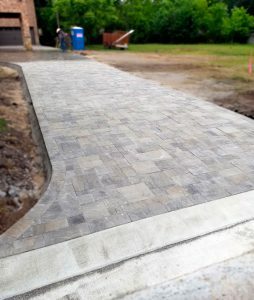 Project on Schedule & Under Budget! 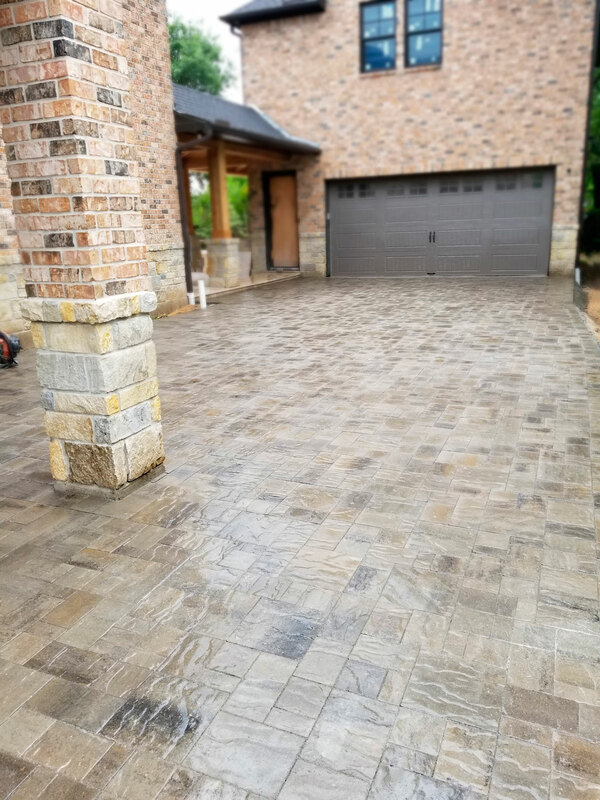 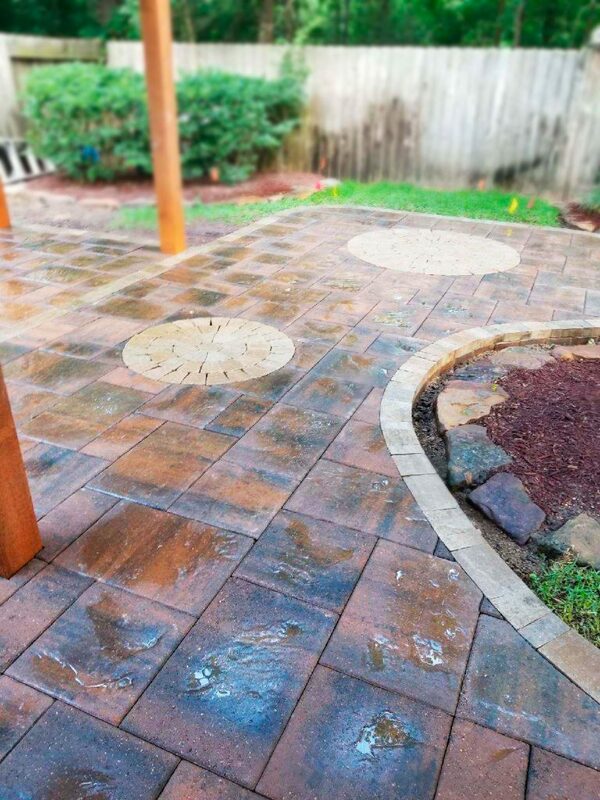 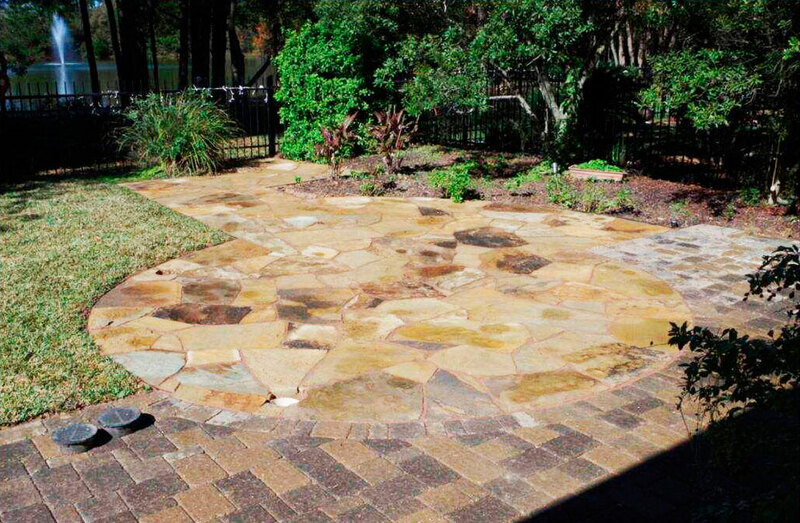 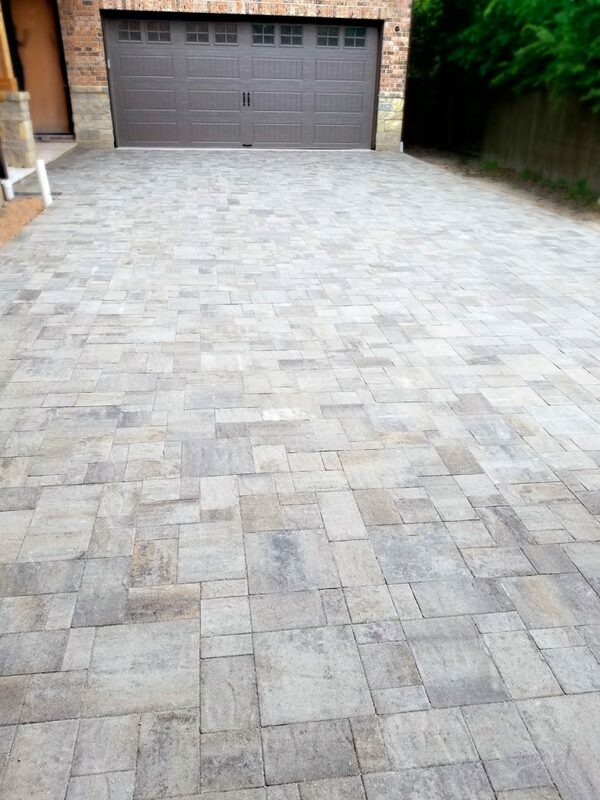 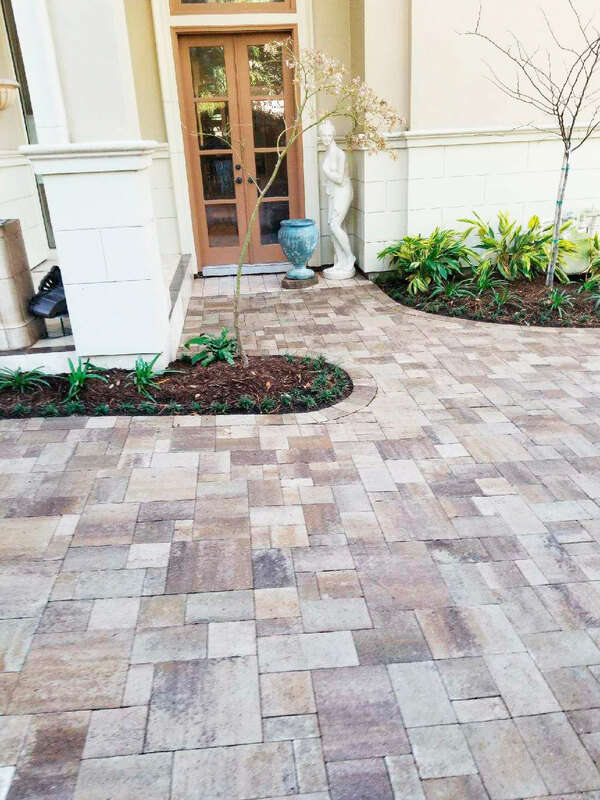 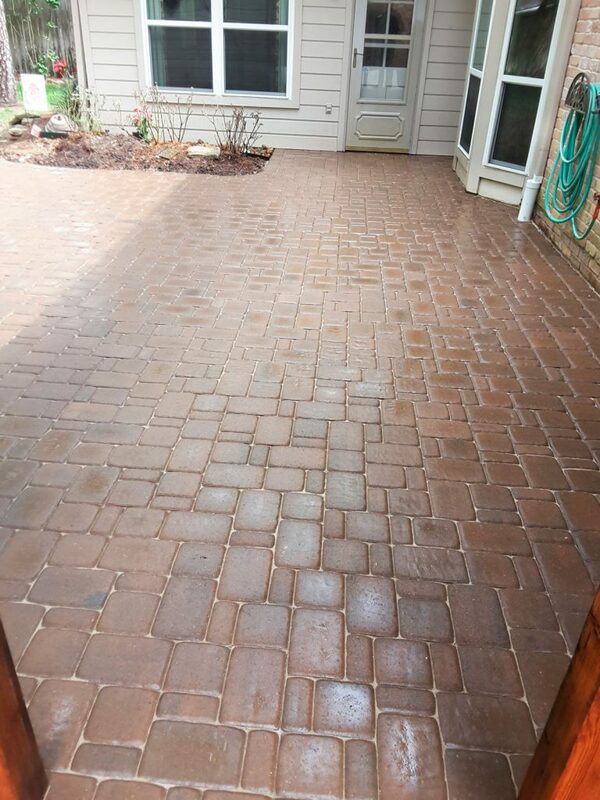 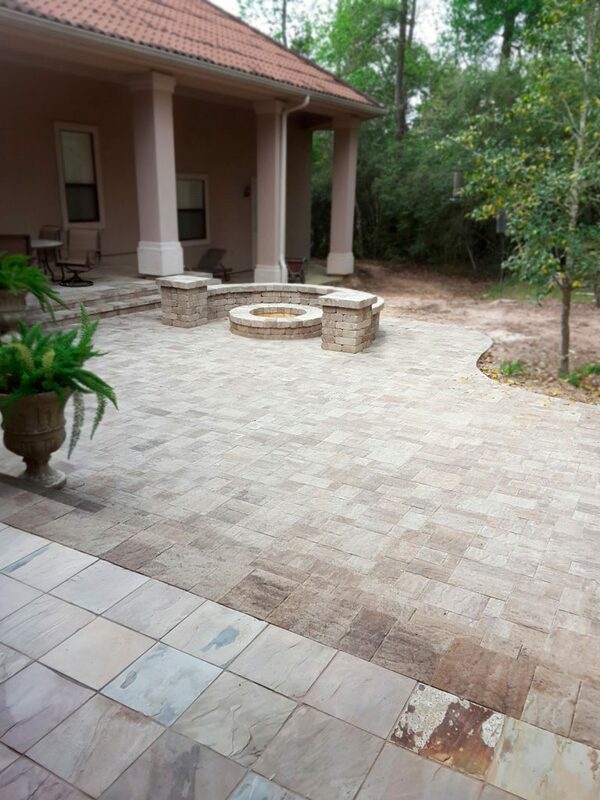 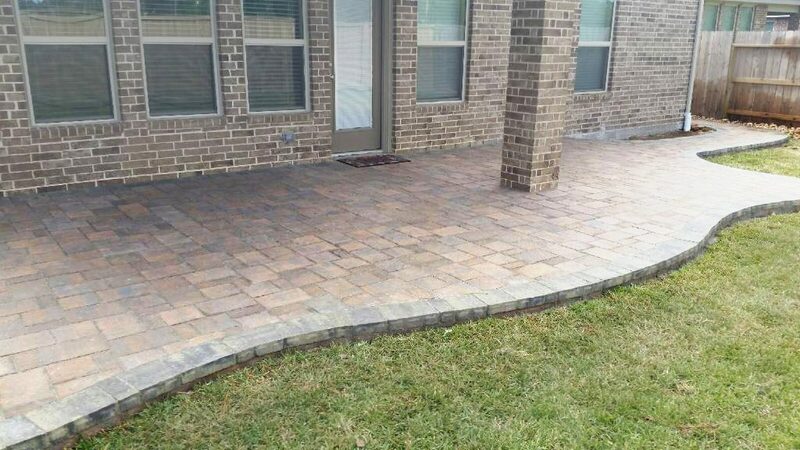 We specialize in installation of pavers, stone, travertine and more for driveway, patios, mailboxes, outdoor kitchen, walk-ways, walls, and much more! 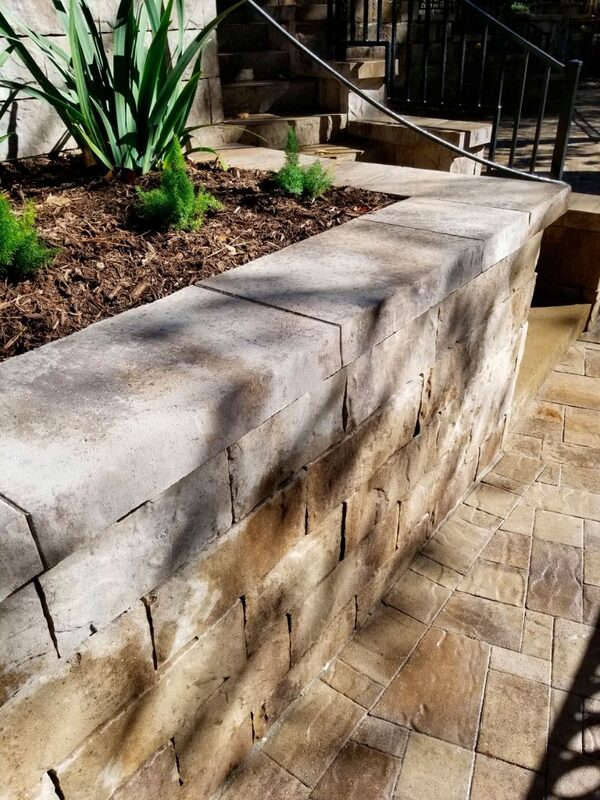 From clinics to business centers to residential homes and everything in between, Mercado Construction has the know-how and expertise to complete any masonry project, on schedule and under−budget! 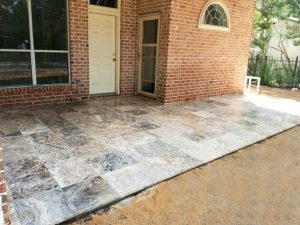 At all times, however, Mercado Construction reserves the right to disclose information where required by law or to comply with valid legal process. 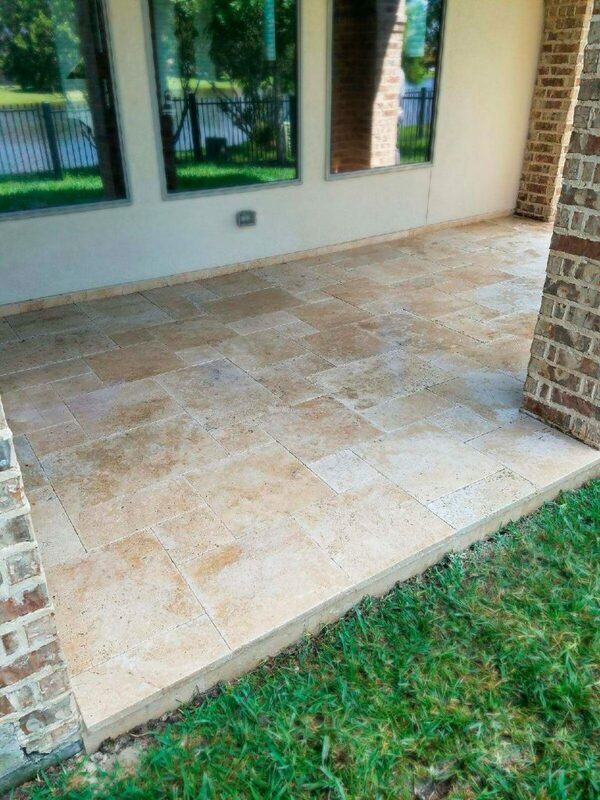 We collect your email address if you communicate with us via the Mercado Construction website as well as any other information you may submit voluntarily, such as a chat session. We may use this information to respond to an email or other inquiry and to help improve the website. The Mercado Construction website is intended for adults only. 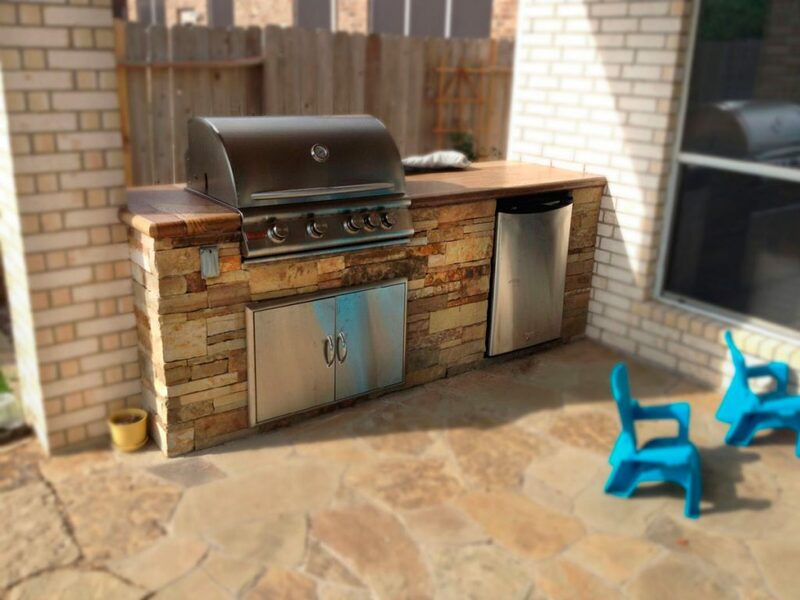 Mercado Construction does not knowingly collect any information from children under the age of 13. Mercado Construction collects cookies for a variety of reasons. 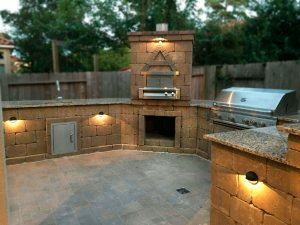 Cookies may track things such as how long you spend on the site and the pages that you visit so we can continue to produce engaging content. 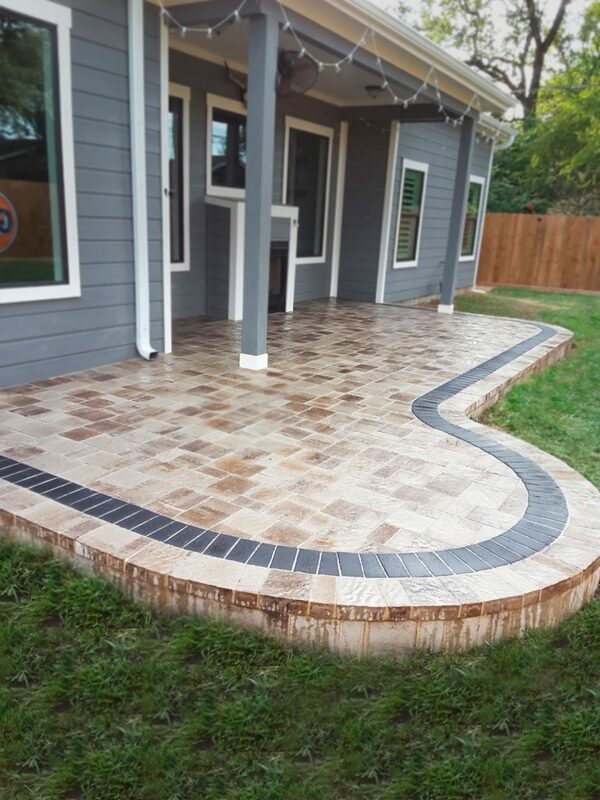 Mercado Construction does not collect any personally identifiable information about its site visitors. Google Analytics is one of the most common and trusted analytics solutions used to understand how visitors use Mercado Construction website and to identify ways Mercado Construction can improve a visitor’s experience. Cookies may track how long you spend on the site and the pages you visit so Mercado Construction can continue to produce engaging content. 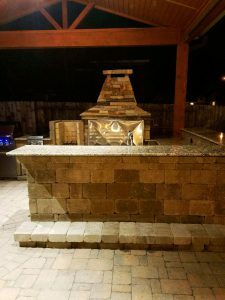 For more information on Google Analytics cookies, visit the official Google Analytics webpage at https://www.google.com/analytics/. 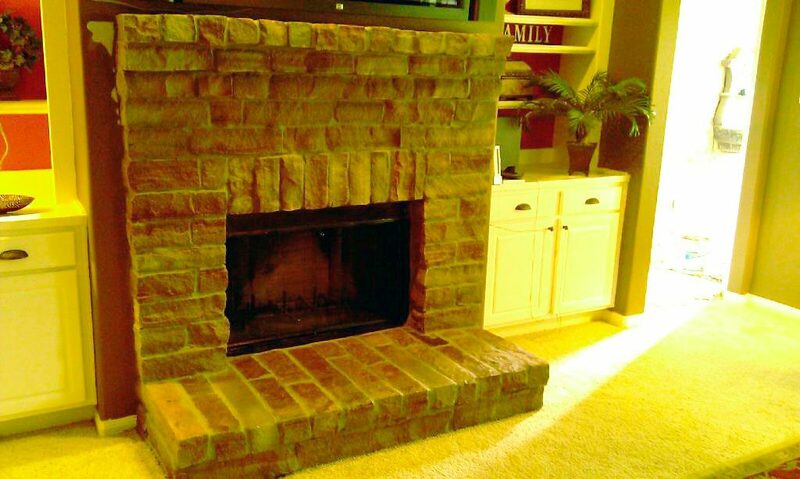 You can prevent the setting of cookies by adjusting the settings on your web browser. 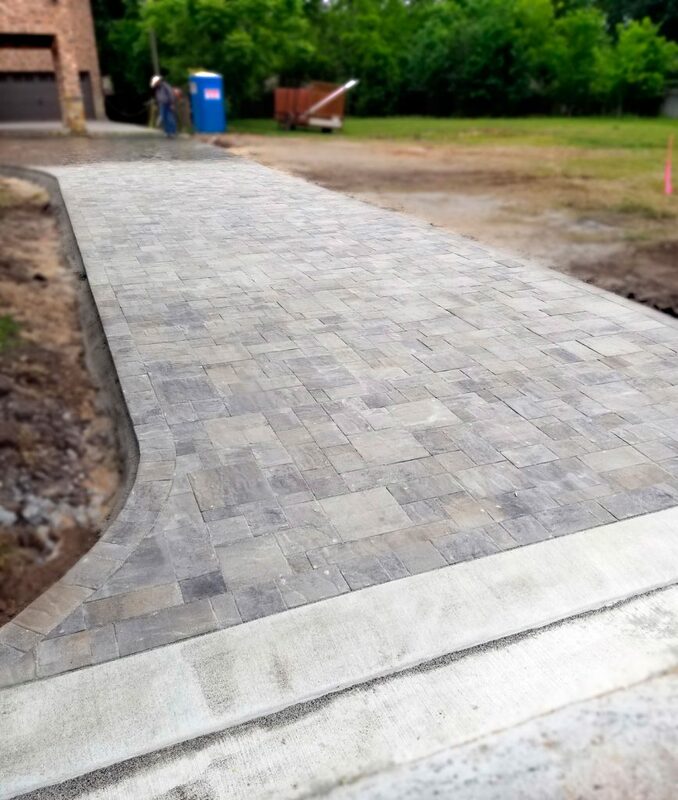 There are many ways that Mercado Construction works to keep any personally identifiable information you provide secure. 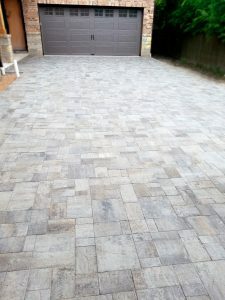 Data is located at secured data centers that can be accessed only by authorized employees. We also utilize other electronic and technological safeguards to prevent unauthorized access to and use of the information. 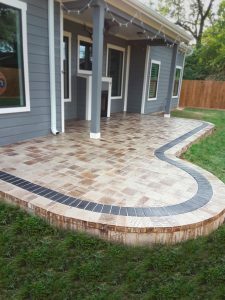 Mercado Construction is not responsible for the content or privacy practices of any third parties via links provided on this website. 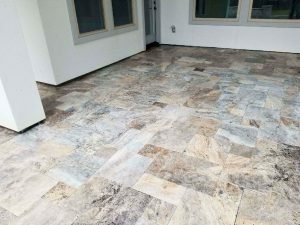 Mercado Construction may amend these Terms and Conditions from time to time in its sole discretion by publishing the changes on its website. 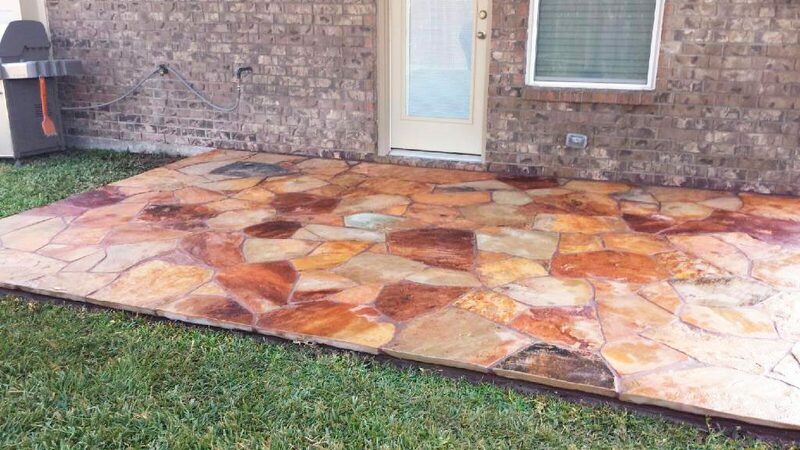 It is the visitor’s responsibility to check the website periodically for changes to these Terms and Conditions. The date at the top of this webpage indicates when these Terms and Conditions were last updated. Amendments and other updates will take effect immediately at the time of posting, unless otherwise required by law. 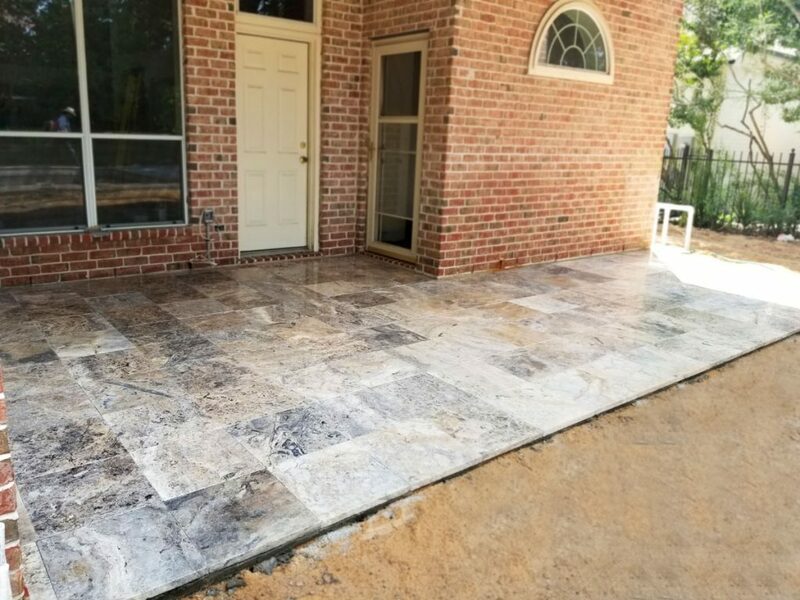 If you do not agree with the amended Terms and Conditions, you must discontinue use of the Mercado Construction website on the date the amendments take effect. The Mercado Construction website and its contents are owned by or licensed by Mercado Construction and are protected by United States and international intellectual property, copyright, trademark, patent, and trade secret law. 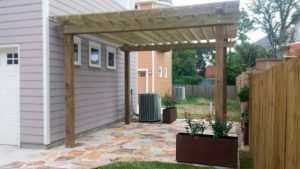 Visitors may use this site for personal, non-commercial, use only. 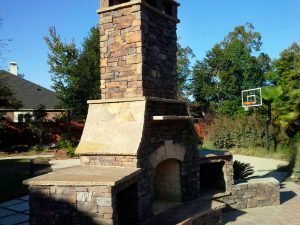 Visitors to the Mercado Construction website may not copy, modify, or delete any part of this website for illicit or illegal purposes. 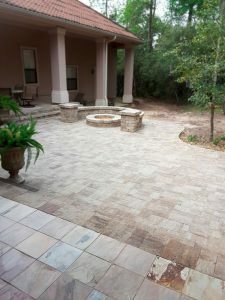 Mercado Construction’s name, related names, service names, and logos are trademarks of Mercado Construction and cannot be used without its prior written permission. Mercado Construction has no control over the contents of third-party websites. 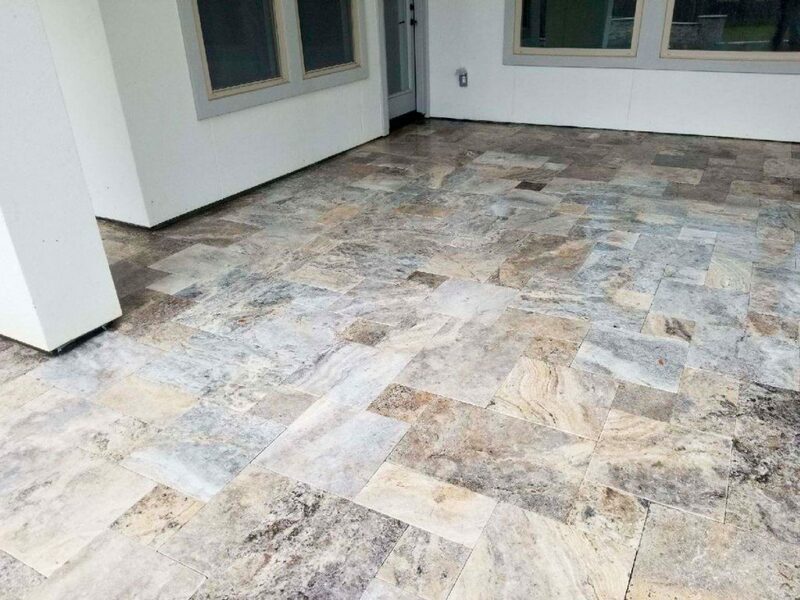 Any links this website provides to third party websites are provided only as a courtesy to its visitors, and Mercado Construction accepts no responsibility for any loss or damage that may arise from use of the third-party site.